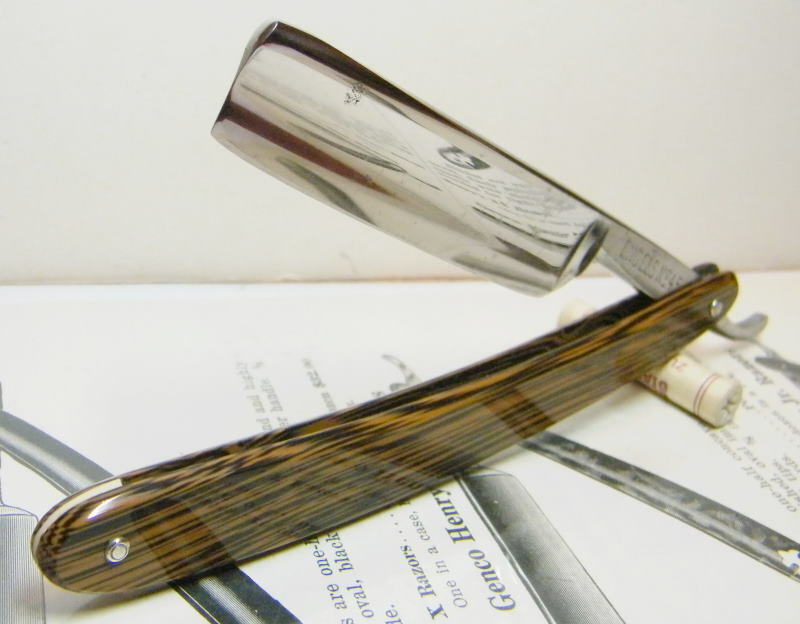 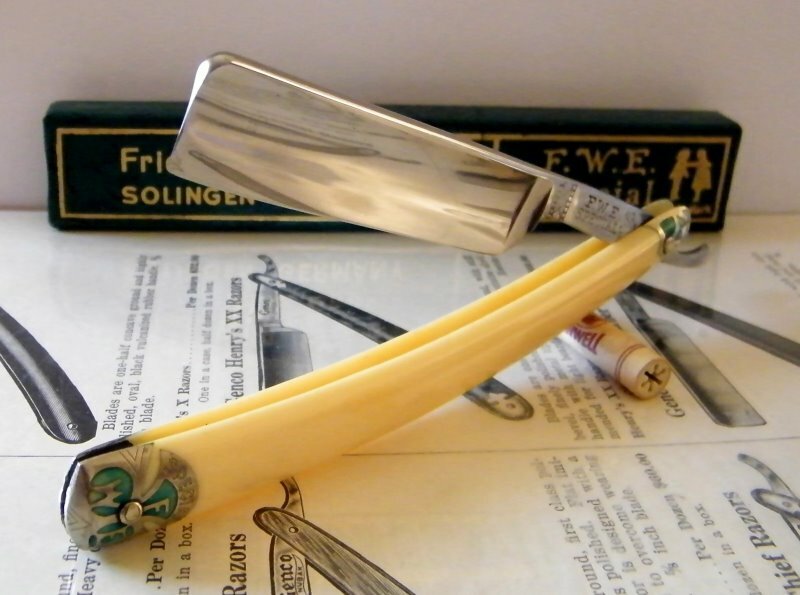 STRAZORS.com - all about classic razors - Engelswerk, Solingen-Foche. 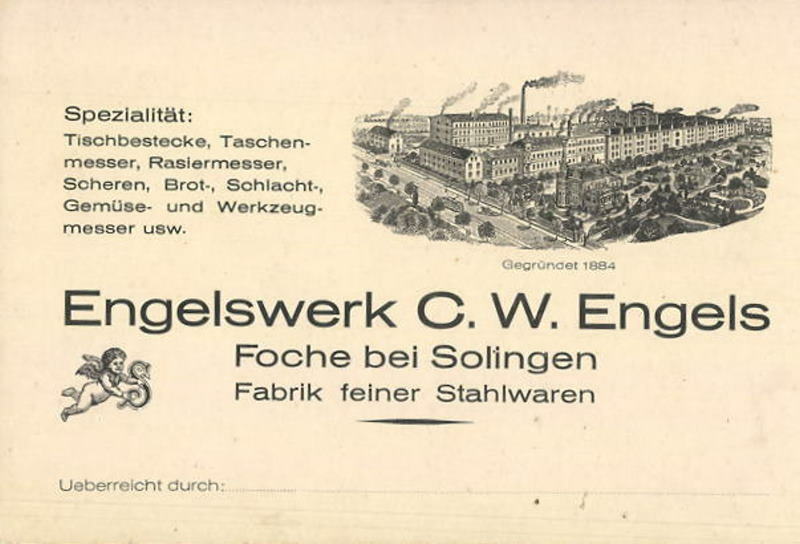 Engelswerk C.W. 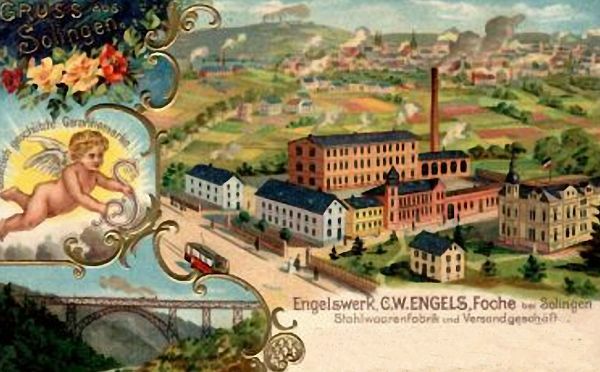 Engels, 1892 - 1943, Solingen-Foche. 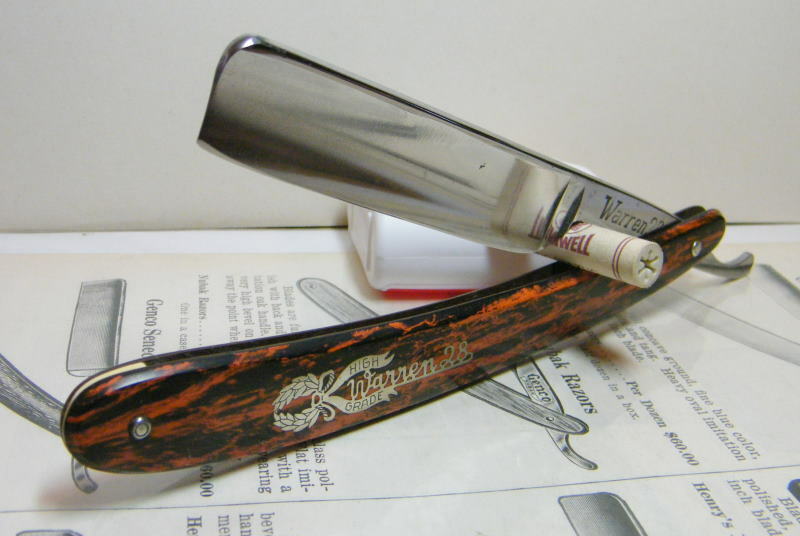 The factory was engaged in manufacture of straight razors, pocket knives, scissors and other types of cutlery. 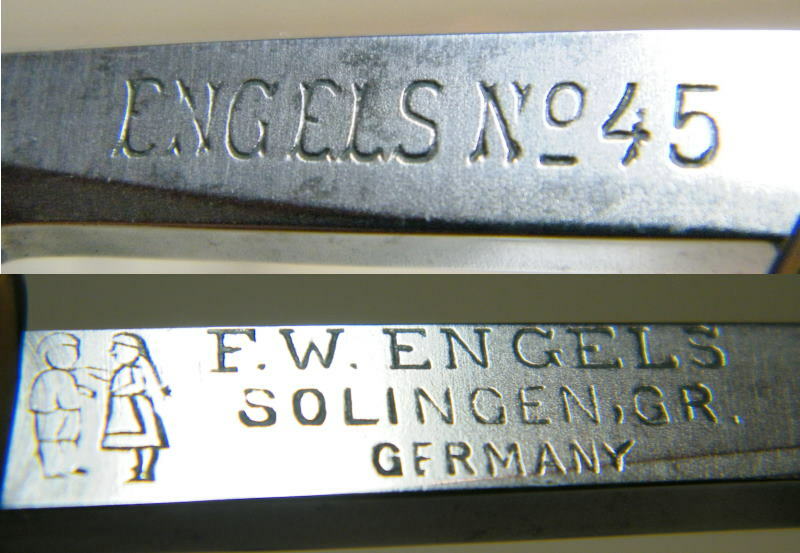 The owner was Emil Engels. 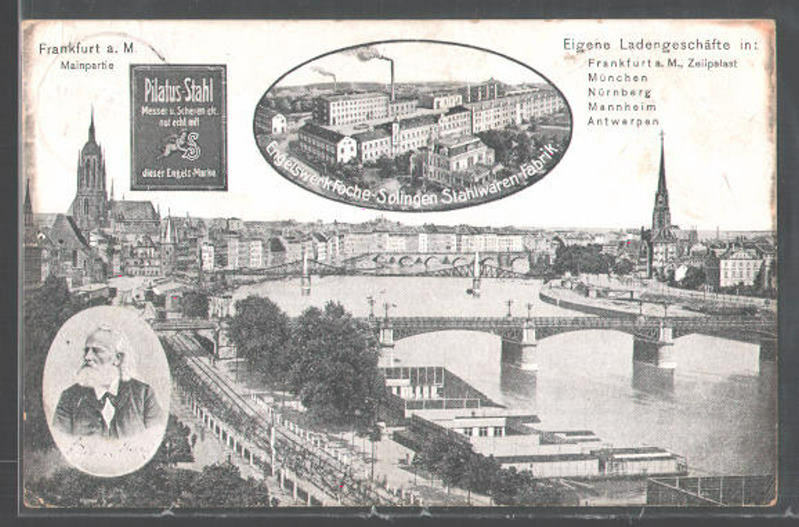 Later (1939), the owners were Emil, Villi and widow Matilda Engels. 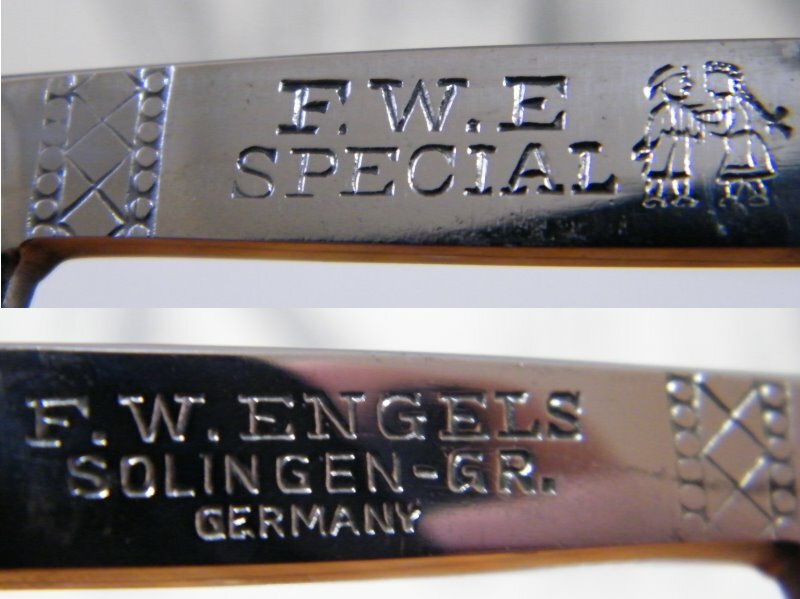 Engelswerk F.W. 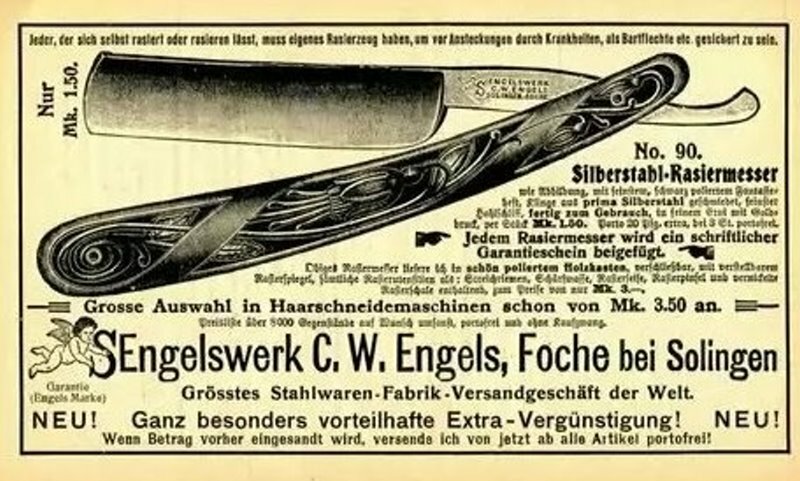 Engels, Friedrich Wilhelm Engels, 1909 - 1943. 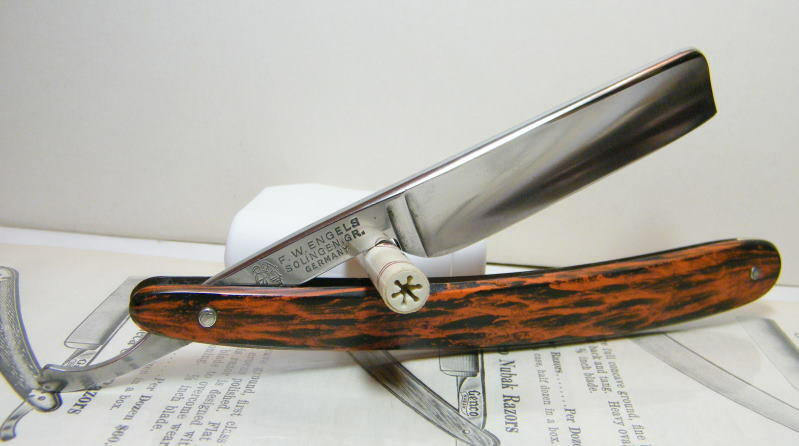 Located at 379 Broome St., New York City. 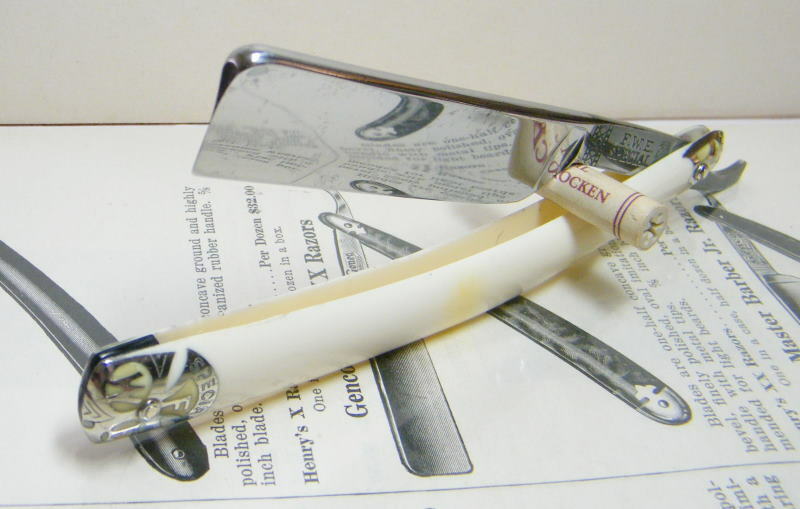 They imported all types of cutlery from Solingen firm.